Grateful Dead at the Philadelphia Spectrum on March 19, 1995. This was the Dead's last performance at this venue. 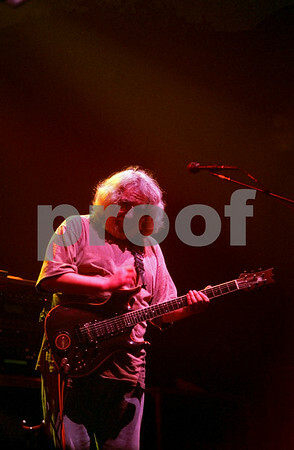 Jerry Garcia during "Easy Answers"